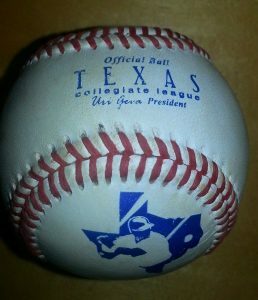 The official fan site of the Texas Marshals baseball team which plays in the Texas Collegiate League. This website serves as a complement to the official team website (found here). 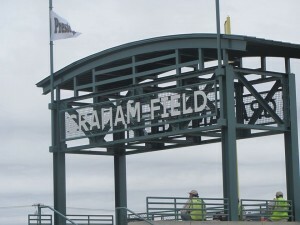 That site will have the latest roster, game schedule and official team information. 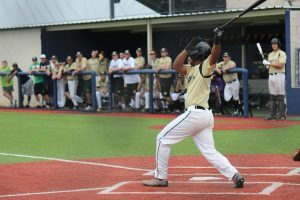 While the primary function of this website is to give you more information about the Texas Marshals and the Texas Collegiate League, we want this website to be a resource for you as much as possible 52 weeks a year. Please let us know what other resources you are seeking either which are related to the sport of baseball or the Dallas County, Collin County and Denton County regions. Thank you for your interest in the Texas Marshals, Texas Collegiate League and the other resources we provide on this site. We look forward to seeing you at upcoming Texas Marshals and other TCL games and events in the near future!